We service most makes of cars and light vans. Free of charge courtesy cars or a free collection and delivery service. We offer while you wait MOT appointments with free refreshments, TV and open Wi-Fi or free of charge courtesy cars. Our professionally trained ATA technicians can carry out electrical and mechanical repairs and diagnostics on most makes. We stock a wide variety of pre-loved competitively priced nearly new and used Vauxhalls and other makes of cars. 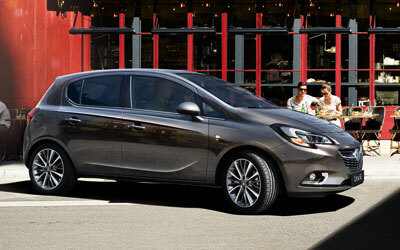 We stock a wide variety of pre-loved competitively priced nearly new and used Vauxhalls and other makes of cars. If however you don't see what you want from our stock list, please ask as we can buy to order to your own requirements. Spratley's is a very friendly, fifth generation family run garage in Mortimer, near Reading, located within easy reach of junction 11 of the M4 on the Berkshire / Hampshire border. Spratley's service, diagnose and repair most makes of cars including Vauxhall, Ford, Volkswagen, Audi, Renault and more using our new Bosch and Delphi Diagnostics' systems. Spratley's is also an MOT Testing station. At Spratley's there is no hard sell (our sales team are not paid on commission) and we treat our customers how we would like to be treated. See what our customers have to say about us click here. If you've not enjoyed Spratley's of Mortimer (near Reading) excellent customer service before, you've been missing out! Please ring us to find out how we can help you! We look forward to being of service to you. We employ highly skilled, professionally trained technicians who are not paid on commission. Our prices are highly competitive to suit every budget. 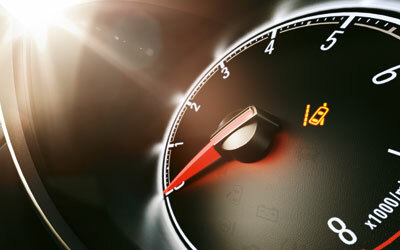 Spratleys own brand service levels include: Oil and Filter Change, Small Service and Large Service. In addition we can also service to manufacturer's schedule based on age and mileage. Spratley's reputation for excellent customer service is well known in our local community of Mortimer and Burghfield. We also have many customers who love our service so much that they travel from Reading (only 10 minutes drive) Tilehurst, Lower Earley, Spencers Wood, Tadley, Shinfield and many other locations near Reading and Basingstoke to use our services. 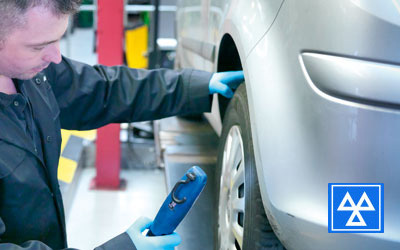 We've been a Vauxhall garage for over 50 years and we are therefore Vauxhall experts! If you have a Vauxhall we have a fully equipped Vauxhall workshop where we can service, diagnose and repair your Vauxhall. We offer a service with a difference and are a short drive from Reading! We offer free courtesy cars and / or a free local collection and delivery service, even if you are having just an MOT, for Burghfield, Mortimer, Grazeley, Theale, Spencers Wood, Silchester, Pamber Heath, Beech Hill, Tadley, Tilehurst, Calcot, Reading, Basingstoke and beyond. Copyright © 2017 - 2018 Spratley's of Mortimer.